While B.I.Y. may not necessarily apply as literally to Earthmover and Photographer Vince DeSantiago, his process of capturing the city through the lens of his camera is as much of a build creatively as something crafted together with more traditional materials. Whether he’s shooting architectural photography or gritty street life, Vince DeSantiago’s photos always tell a story. 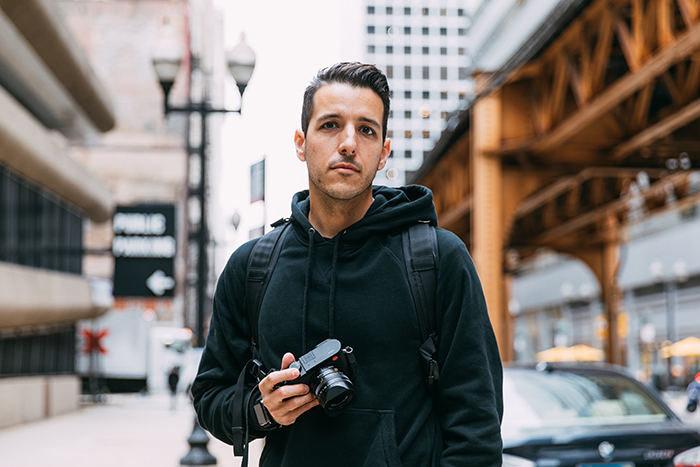 As a lifelong Chicagoan, Vince has watched his hometown transform over the years, and it remains the through line in his work. Vince has shared his top tips for taking better photos, whether you are a seasoned professional looking to learn from someone else, or a beginner looking to try something new. 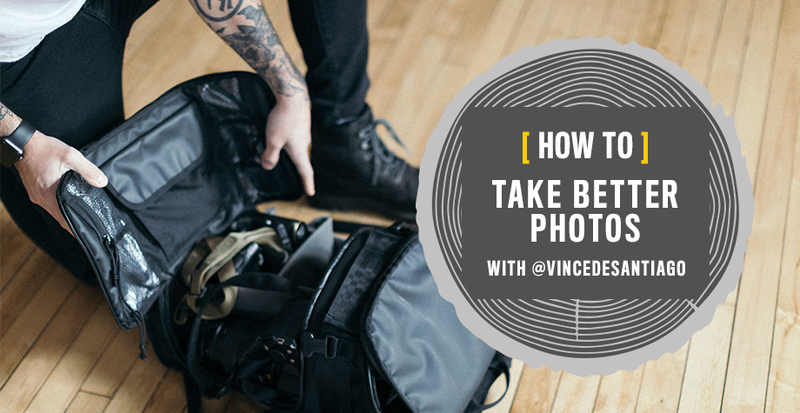 Check out the links below to get his tips, or to enter to win one of two sets of Vince’s signed photography. 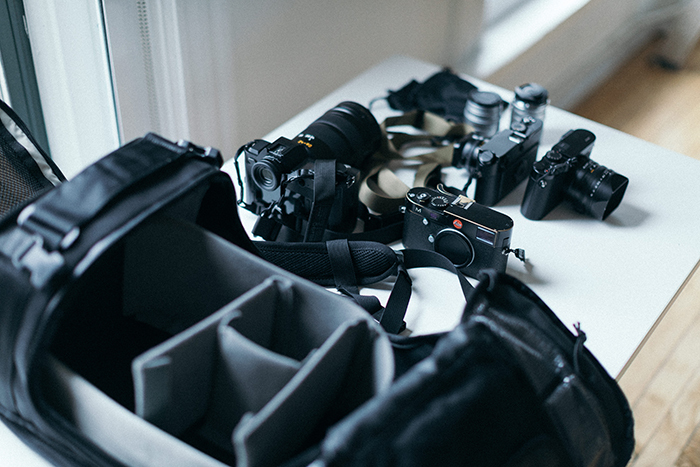 ENTER TO WIN one of two (2) sets of Vince’s photography prints HERE.